Aired on February 4, 2019 - Show: STEVE BROWN, ETC. Elyse Fitzpatrick is on Steve Brown, Etc. today to talk about God's love, what motivates towards holiness (it might surprise you), and her personal journey to understanding grace. Join Steve and the gang for some good news, and our normal amount of tomfoolery. 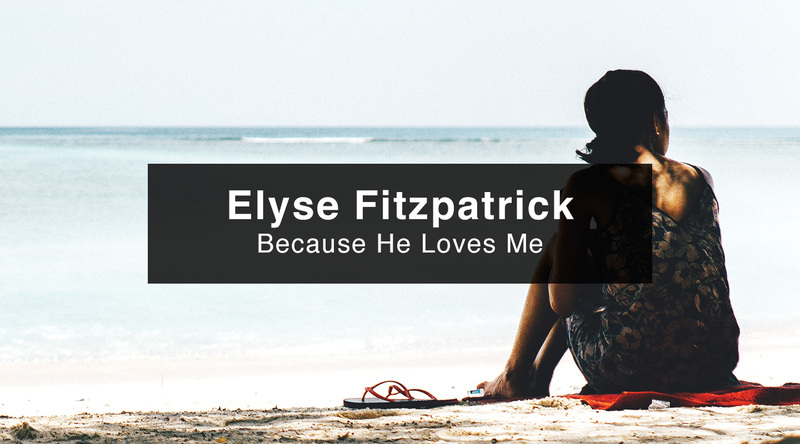 Join Elyse at a women's event in central Florida called 'Because He Loves Me' at Willow Creek Church on February 22-23. Elyse holds her certificate in Biblical Counseling from CCEF, San Diego. She has a MA in Biblical Counseling from Trinity Theological Seminary. She's authored more than 20 books, including Good News for Weary Women.